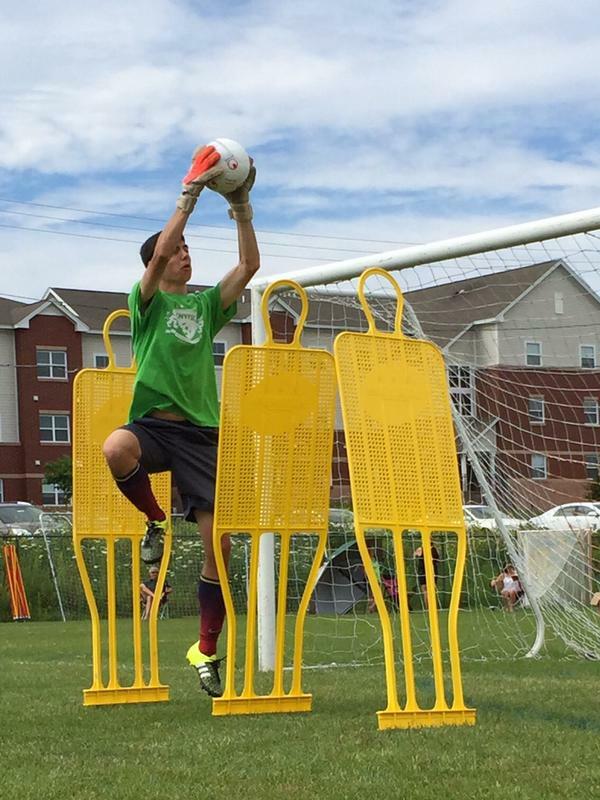 Presenters include Goalkeeper Coaches Jose Sambade, John Achterberg, Thomas Schlieck and more! 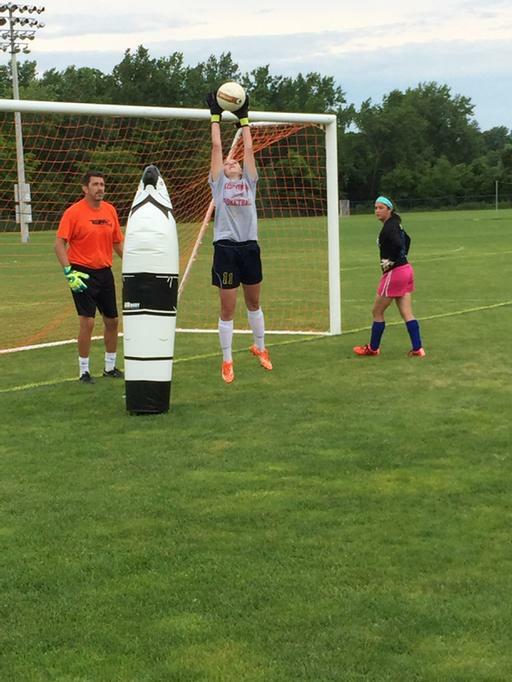 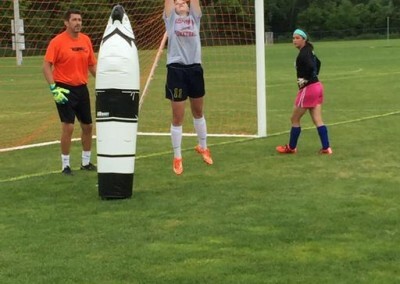 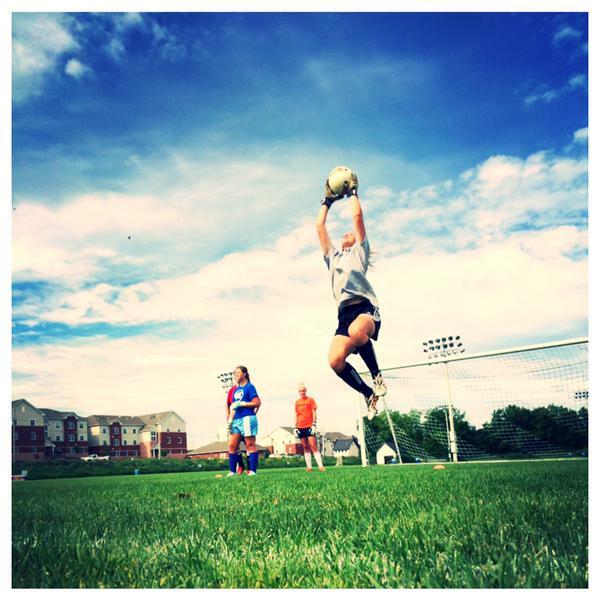 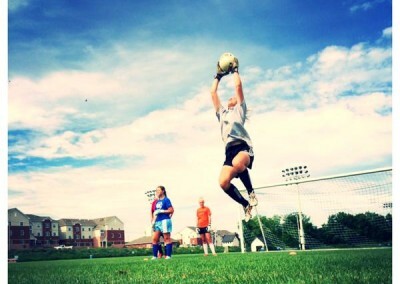 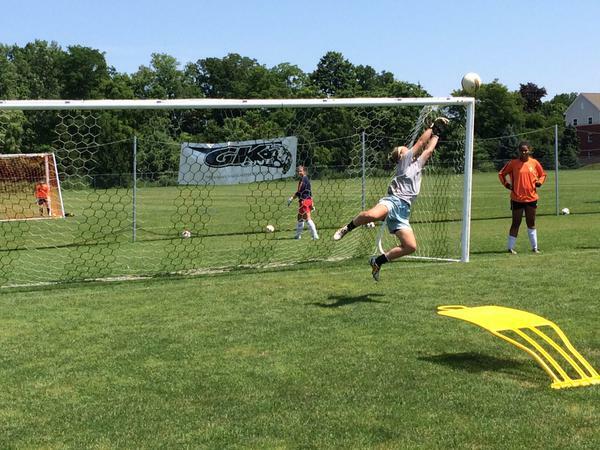 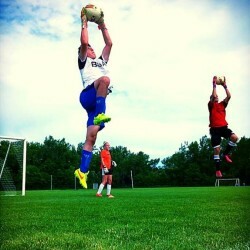 GK One provides realistic, functional, and professional goalkeeper training for keepers of all ages. 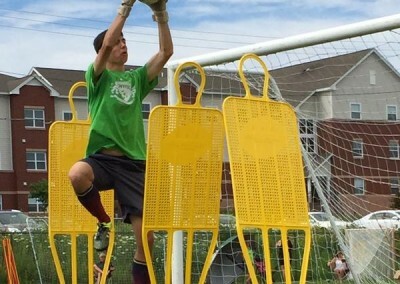 At GK One we understand that every keeper is different and we have designed our programs to meet the needs of all of our students. 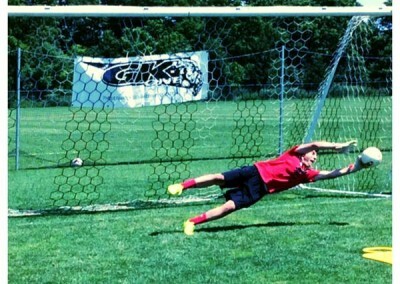 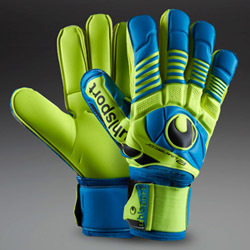 The GK One methods will teach the goalkeeper to deal with functional/game situations relevant to their level of play. 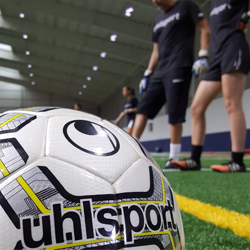 No Gimmicks, no tricks…..just the game.